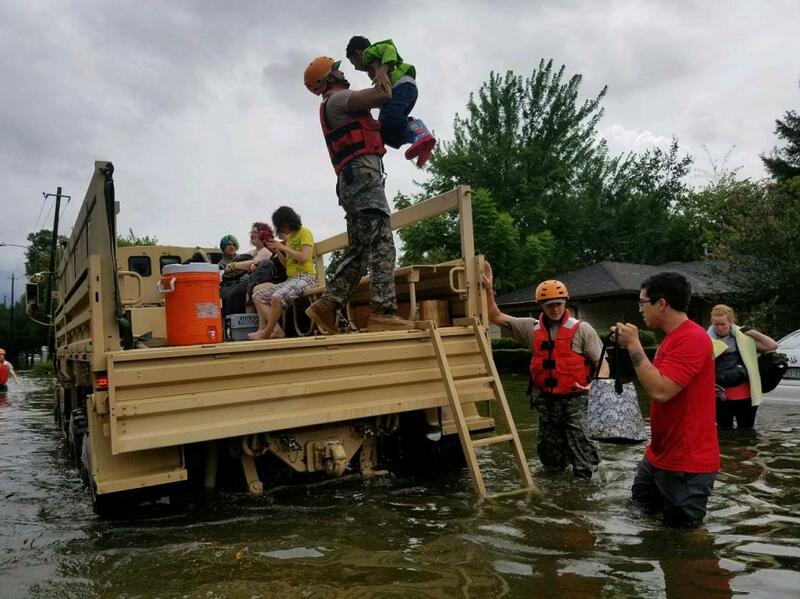 When Hurricane Harvey made landfall on the gulf coast of Texas in late August, it led to widespread flooding in Houston and other cities and towns. In some places more than 15 inches of rain fell in a 24-hour period, quickly inundating roads, highways and entire neighborhoods. Damage from the storm is expected to be in the billions of dollars. The article was originally published in ENSIA.